Mocha Chocolate Chip…A breakfast shot like never before! Mocha Chocolate Chip is our first cookie using Borealis 3-Phase Espresso. 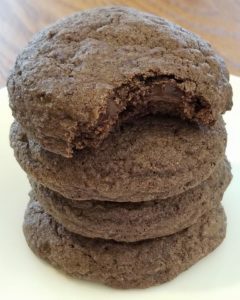 Dark cocoa, dark chocolate and ground espresso beans make for one addicting cookie.